The city’s school board approved a $13,035 payment to its controversial former risk manager Samir Goow’s firm with which it cut ties in early 2018. School board members approved the payment to Investigations Unlimited on Jan. 3, 2019. It was the final payment for the company’s work from Dec. 1, 2017 through Feb. 30, 2018, according to public records. The district ended its relationship with Goow in 2018 after the city launched a probe focused on a $2 million increase in medical payments. 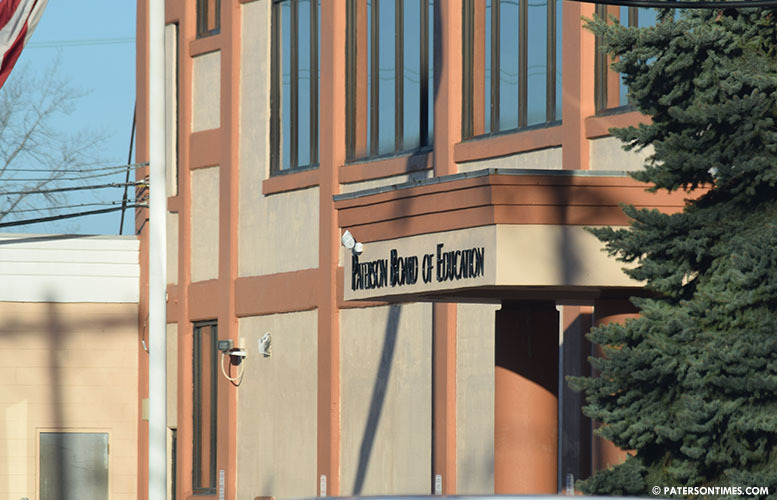 School officials opened an investigation of their own which found the district’s workers’ compensation medical billing skyrocketed by 78-percent, according to an internal investigation report provided to the school board. Under Goow, the district’s medical billings for workers compensation cases went from $1.27 in 2016 to $2.31 million in 2017, according to the report. Number of bills from medical providers jumped from 492 to 1,389 – a 182-percent increase – during that same period. Goow was contracted by the district in Jan. 2017 through his firm Investigations Unlimited to serve as risk manager following the retirement of the district’s in-house risk manager to save money on salary and benefits. His firm was hired for $70,000 from Jan. 1 through Jun. 30, 2017. His contract was renewed for the next school year for the same amount. Just days before his firm was suspended, Goow’s contract was increased by 20-percent for a total of $84,000 for 2017-18 school year. Goow, who is the brother of former councilman Aslon Goow, also steered business to a medical provider that operated out of the same building as his firm, according to the report.